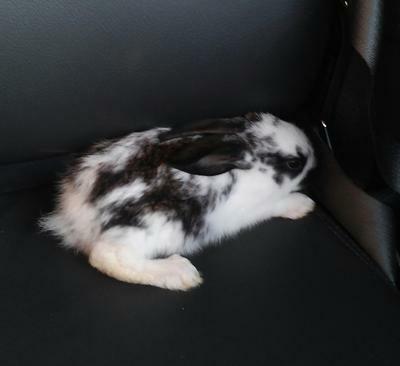 I have just got a new rabbit, but i have no idea what breed she is!any guesses? Same markings a a French lop. !! !